Its contest time here again at the FIX and here is the first of 2 contests for passes to films at the upcoming 21st edition of the Rendezvous with Madness Film Festival in Toronto! Starting at the TIFF Bell Lightbox, as a compliment to TIFF ‘s exhibition of Chris Marker’s photographs as part of the Scotiabank CONTACT Photography Festival, is a mini-retrospective of the films from the heavily influential French Filmmaker himself entitled ‘Films in Remembrance of Things to Come: Works by Chris Marker’. Starting May 16 and running through the Sunday of the long weekend, May 19, the collection of films features a single screening for each and starts each night at 6:30. For some of these works the opportunity to see them on the big screen is extremely rare as some have only recently been restored after the passing of Marker last year. From the same studio that brought us Henry Selick’s Coraline we get a new stop-motion animated film also dealing with the slightly macabre, ParaNorman. From directors Chris Butler, storyboard artist on Coraline, and Sam Fell, director of Tale of Despereaux and Flushed Away, comes the story of a boy with the gift to talk to the deceased and a mission to fulfill. But can these two directors live up to the brilliance that was Coraline? 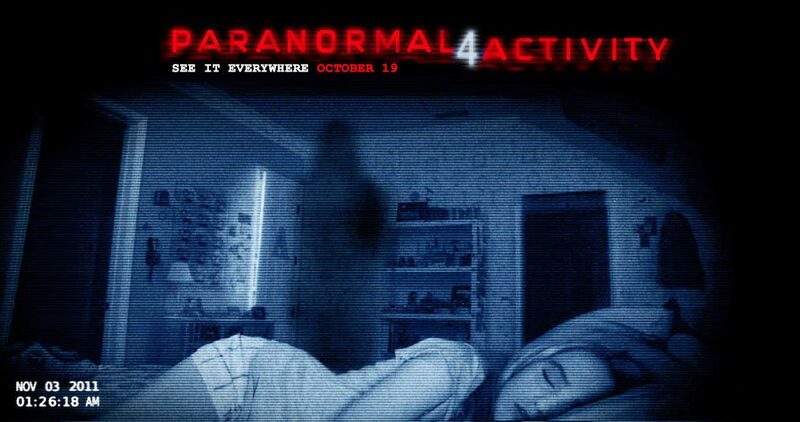 New this weekend in theaters from Paramount Pictures comes the latest installment in the Paranormal Activity series: Paranormal Activity 4. 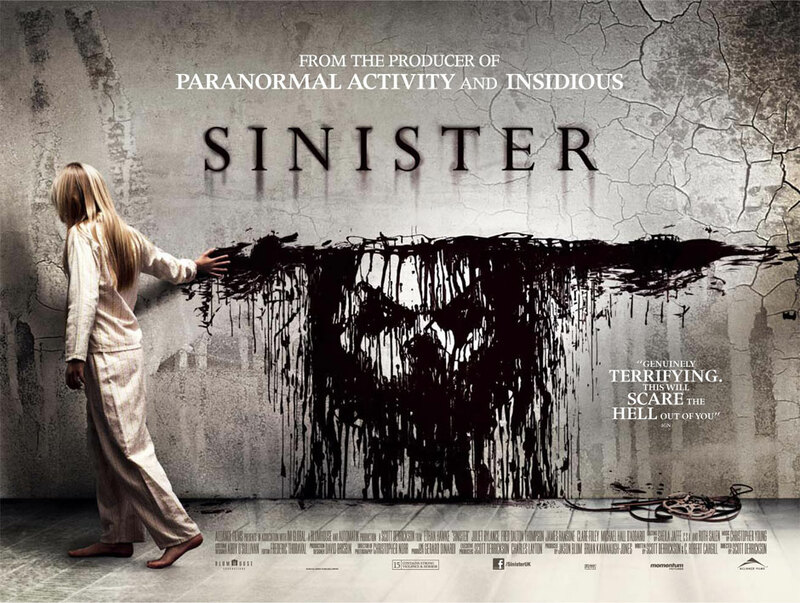 Starting with superbly crafted tiny indie film that became a sensation that was the first PA, the series has gone on to generate millions in revenue for little cost for Paramount and has managed to supplant the Saw films as the recurring new film each year for Halloween in theaters. But has the film series exhausted itself creatively, and perhaps more importantly has it outstayed its welcome with its audience? Paranormal Activity 4 takes place five years after Paranormal Activity 2, which ended with Katie’s (Featherston) dispatching of her sister’s family and the abducting of their baby, Hunter. The 4th film follows the life of teen Alex (Newton), along with her boyfriend Ben (Shively), her parents and her little brother Wyatt (Lovekamp). Alex’s mom takes Robbie…………………………………..
Part of the lineup at this year’s Planet In Focus Environmental Film Festival, Bay of all Saints takes us deep into an area of a world we rarely get to see. In Brazil’s Bay of all Saints district the otherwise homeless have taken to the water for refuge. Rows and Rows of palafitas, haphazard hand built shacks supported directly over the water on stilts, house this makeshift urban community. When the government decides that the land is too valuable as a development project to allow these palafitas to continue to exist, the residents are slated for relocation. 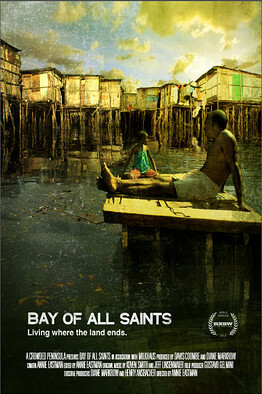 Over the course of six years, Norato, a friendly and flirty refrigerator repairman raised in these sea-lodged slums, guides us through the personal histories and daily struggles of Geni, Jesus and Dona Maria, three single mothers that have settled on the bay.